There are many SEO tutorials on the Internet. Most of them are very long, and very in-depth on how to improve your website’s SEO. While they’re very helpful, we’ve decided to create a shortened guide for good SEO for anyone who needs a quick overview. SEO, which stands for Search Engine Optimization, is something you need to do for your website in order to attract visitors. Most Internet users find websites through search engines, such as Google. When you practice good SEO, your website will be more likely to rank higher on those search engines. This will lead to more clicks, and more unique visitors. We at Union Square Design use Yoast SEO, because we’re a WordPress site. This plugin has been immensely helpful for ensuring great SEO practices. It provides you with an SEO analysis for every page and post you have on your site. There are bullet points you need to fulfill for optimal SEO; some of these include keyword usage, language difficulty, page title, and more. What this does is help you fully optimize the pages on your website. Each page on your website should be focused around one keyword. This way, when people search the keyword, your website can appear in the search results. There are websites you can subscribe to that can monitor your website’s keywords. This is beneficial for a few reasons. 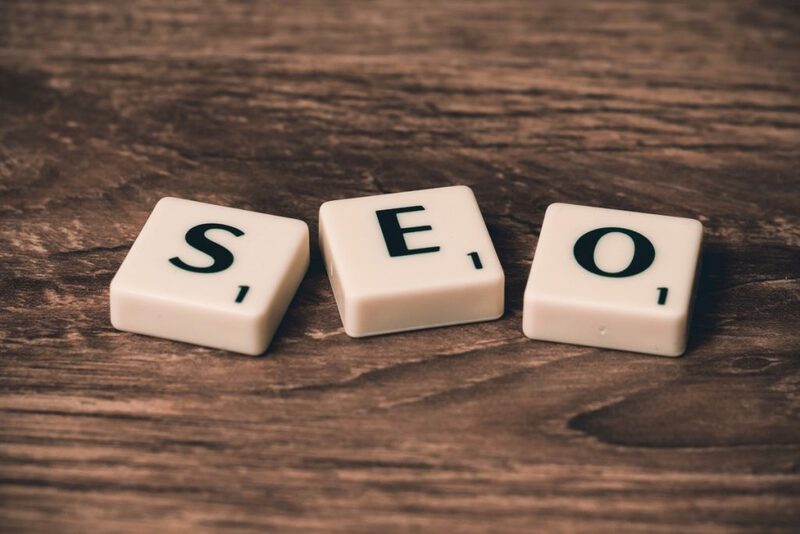 It can tell you where your site ranks for the keyword on Google, how competitive the keyword is, and ways to increase your ranking for that keyword. This is pretty straightforward. The more pages you have, the more keywords you have, and the more you’ll show up in search engine results. If you have a website with only 4 pages, and 4 keywords, you’ll only show up for those specific searches. However, if you have many pages, and many keywords, you can attract a broader range of people to your website. 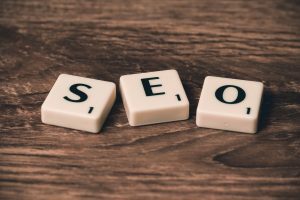 We hope this guide for good SEO has given you some useful tips. Remember, good SEO is a long process for website optimization, not a quick solution.